Daryl Johnson (Worcester Park, United Kingdom) on 25 August 2014 in Architecture. 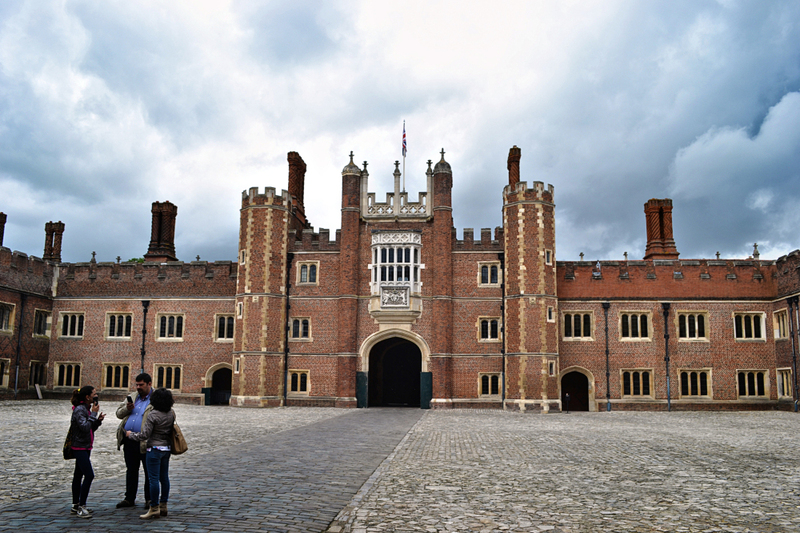 Inside this royal palace, the former residence of Henry VIII, which is located close to where we live. We visited on a typically-cloudy day back in June. Ah, yes, always a sense of history lurking there. @Ronnie 2¢: Very much so Ronnie. A lovely shot of this grand residence. Fine capture of this great palace Daryl! A gorgeous view of this palace with excellent detail!! Avec les personnage et la plae quell belle résidence superbe.